Nutmeg has its origins in the Spice Islands of Indonesia. It is a light brown or grayish wrinkled seed inside a smooth, hard, blackish brown nut. 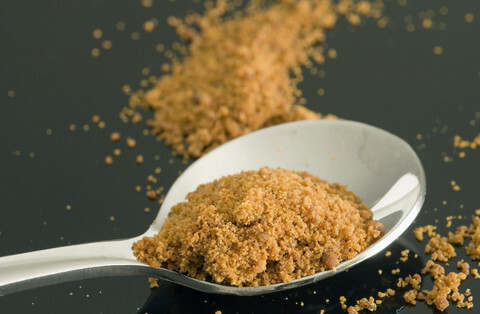 Nutmeg is used ground, grated or crushed. It uses it's flavour easily when ground so it should be bought whole and then grounded when desired. It's flavour can vary from a sweetly spicy to a heavier taste. It is sweeter in flavour than Mace. Nutmeg compliments chocolate, fruits, custards, coconut milk, lemon grass and kari leaves. Europeans use it in mashed potatoes, rice dishes, pasta's, soups, rice puddings, pies, eggnog, biscuits, and milk based drinks. 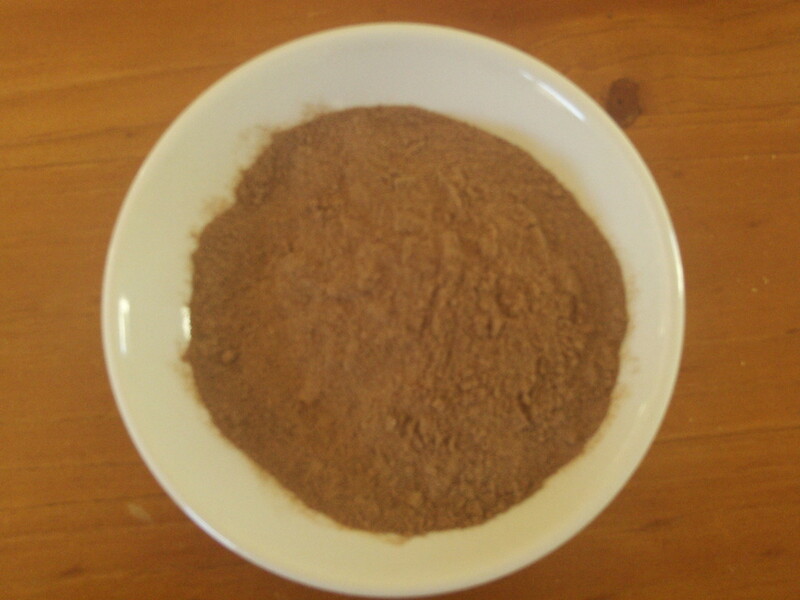 Therapeutic uses: Traditionally, nutmeg has been used to treat the digestive disorders, such as nausea and diarrhea as well as kidney aliments. South East Asians also treat fevers, headaches, and bronchial problems with nutmeg.